The pre-filing season is in full-force, Trucking Nation! And with great e-filing comes great responsibility. We’ve talked about the how-to’s and the benefits of e-filing and pre-filing, but what we haven’t talked about is what “to do” and “not to do” for the rest of the tax year. A little bit of time spent preparing for your HVUT can save you the headache of filing an amendment or correcting a rejected return later. And here at ExpressTruckTax we want to make sure you have everything you need to e-file successfully! Here are the Do’s and Don'ts of E-filing your 2290! 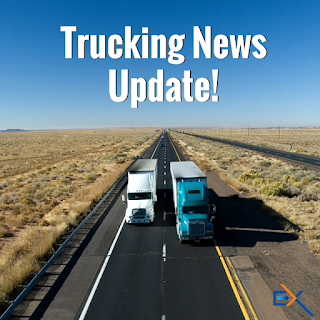 This year ExpressTruckTax is offering pre-filing for the 2015-16 tax year throughout June! When you pre-file with us, not only are you entered into our Swag Bag Give-Away, you’re also done with your HVUT for the year. Once the tax season begins on July 1 and the IRS begins accepting 2290’s, we’ll securely transmit your return for you so you don’t have to worry about it. With pre-filing available for all of our customers, why would you want to wait until the last minute to file your Form 2290? It’s just not a good idea! Especially since if your return is rejected and you waited until the last minute, you risk missing the deadline and you may have to pay penalties for not filing on time. So get it done early so you’ll still have time even if you make some mistakes. You need to keep detailed records of your trip and mileage, because not only is it required, it could also help you if you need to file for a suspended vehicle. When you file for suspended vehicles, you need to be able to prove that you’re under the mileage limit to the IRS. So keep everything in order, because you never know when you’ll need it. Like I said, if you plan on filing for a suspended vehicle, you’ll need proof, and your trip sheets, in addition to being required, help to accomplish that. Not to mention that keeping good records is always smart when you’re filing any sort of taxes. So do them right away because if you wait until later, you risk forgetting the exact mileage and that can come back to bite you later. If you need any sort of help e-filing your HVUT, we have a dedicated support team to help you! We’re here to answer your questions and walk you through the process from start to finish to make sure it’s a stress-free experience for you. If you don’t have access to a phone, you can send us an email, find us on chat on our website, or you can read any number of how-to guide blogs we’ve written to help you! We have one for just about everything: Pre-filing, E-filing, Account Creation, and we even have a quick orientation video! If you don’t know what you’re doing at any point in the e-filing process, then call us! Nobody wants to have their return rejected by the IRS. So if you have questions or there’s something you’re not sure about, let us walk you through it! Do Get Your EIN early! 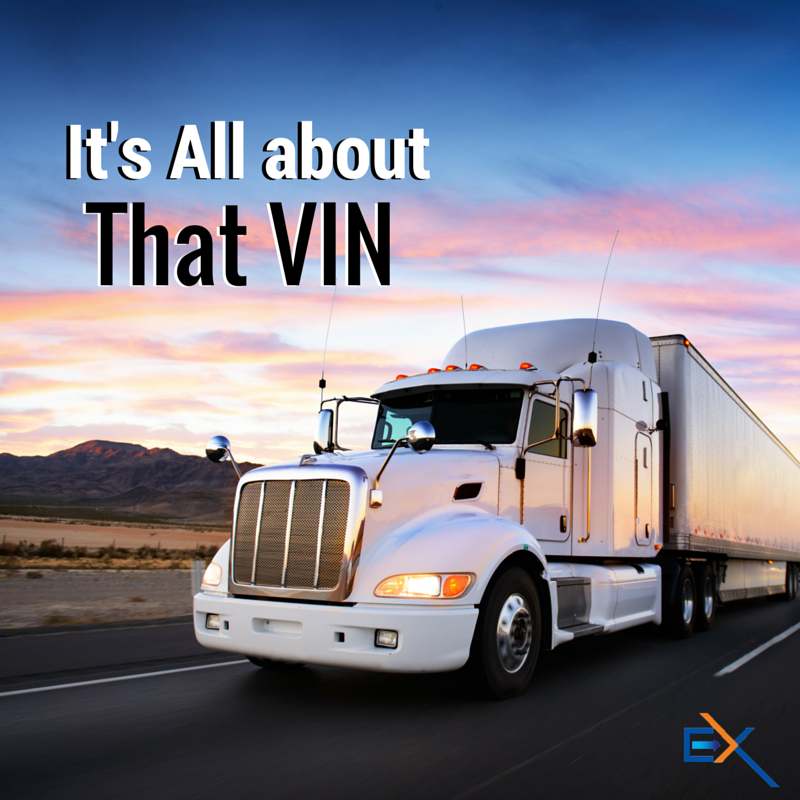 In order to file your Heavy Vehicle Use Taxes, you need to have an Employer Identification Number. If you don’t have an EIN, you need to get one right away because it takes some time before it becomes active and you are able to e-file or pre-file for the tax year. It takes 10-15 business days for your EIN to become active. Any returns filed before the EIN has been activated will be rejected. So if you need to get an EIN, apply online directly with the IRS, and do it now so you’ll be able to e-file for the tax season! 3. The maximum weight of the cargo customarily carried by the truck/trailer. When you don’t enter your correct GVW, you could wind up paying more than you need to for your HVUT. It will also spell trouble if you head to a weigh station and your Schedule 1 details don’t match the scales. So follow our simple 3-step calculation method listed above to accurately calculate your Gross Vehicle Weight. Regular: A regular heavy vehicle is any vehicle, weighing 55,000 lbs or more, that has driven over the 5,000 mile limit on public highways. For these vehicles, e-file your Form 2290 as normal and pay your heavy vehicle use tax. Suspended: Suspended vehicles are any heavy vehicle or agricultural vehicle that have been driven under their mileage limit for the tax year. For heavy vehicles, this limit is 5,000 and for agricultural vehicles this limit is 7,500 miles. Having a suspended vehicle means after you file your heavy vehicle use tax, you won’t owe any tax! Yay! If you drive a suspended or logging vehicle, you’re eligible for a tax discount! (See above) If you drive an agricultural vehicle you can log more mileage during the tax year before your vehicle is considered a “regular, non-suspended” vehicle. Great people, great price, great product! Not only are we IRS-certified and secure, ExpressTruckTax is also easy-to-use, and we have a great support team always standing by to help answer your tax questions. If you find yourself with any questions or concerns throughout your e-filing or pre-filing process, don’t hesitate to give us a call at 704.234.6005 or send us an email at support@expresstrucktax.com for 24 hour support in English or Spanish. 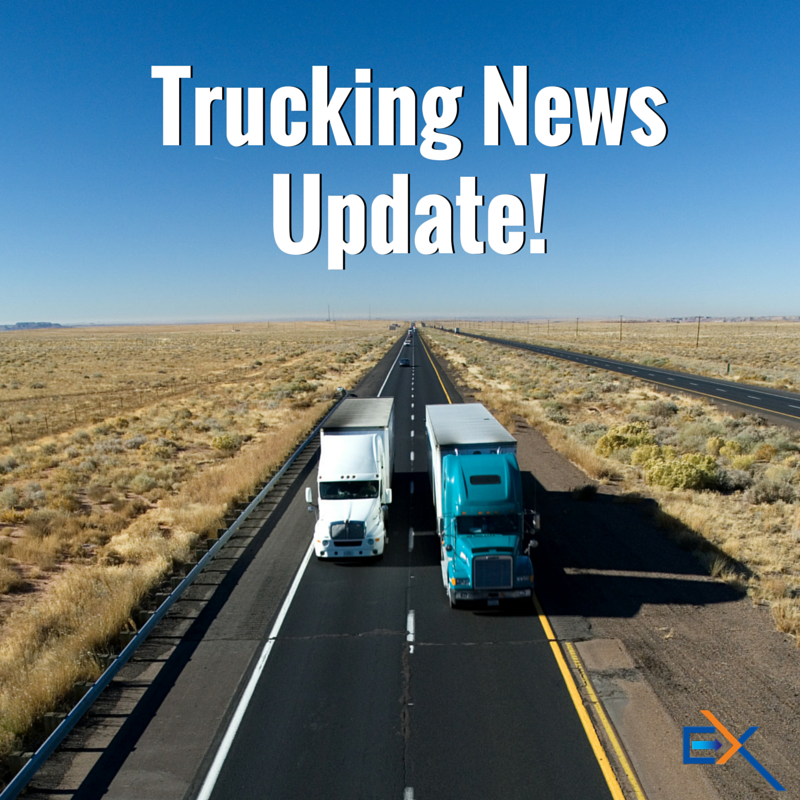 Have you heard the great news, Trucking Nation!? 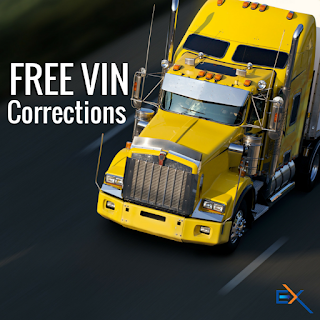 ExpressTruckTax is offering pre-filing for the 2015-16 tax year during the month of June! That’s right, all month long you can pre-file your HVUT renewal at no additional cost. In fact, it actually costs less if you use promo code PREFILE. Plus, you’ll be entered to win our Swag Bag with a $50 gift card! All you need to do is pre-file to enter! And best of all, pre-filing with us is the same as e-filing for any other tax year, and just as easy! You’ll just follow the same three easy steps to e-filing success! The first thing you need to do is login to your account, or if you’ve never registered with us before, create a new account by simply entering your email address and a password of your choosing. Once you’ve done that, you need to enter your business details and your EIN number. The next part is where it gets a little different. After you’ve entered your details and have chosen to begin a new Form 2290, you will be prompted on the next screen to select advance filing or to file for the current tax year. 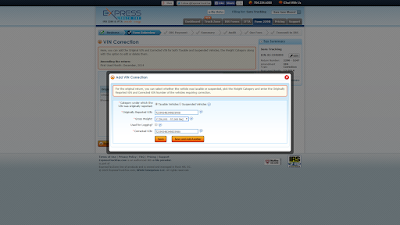 To pre-file, select “Choose Advance Filing” and continue onto the next screen. Here, choose to file for the new tax year and select the first use month of your vehicle. Then, just hit next and it’s on to step two! The next step is adding all of your heavy vehicle information. If you’re a returning user, just select the trucks you’d like to file for from Truck Zone! All of your information is stored there and ready to be added to your return. If you’re a new user, you can input the vehicle details one-by-one (which still doesn’t take long), or you can upload your VIN and more from a CSV file, which is the fastest way to do it if you have multiple trucks. Also remember that there are three different types of vehicles you can add. Just be sure to enter them on the appropriate screen. Taxable VehiclesThese are vehicles that have exceeded the 5,000 mile limit (or 7,500 miles for agricultural vehicles) for the tax year. You owe taxes on these vehicles for the year. Also remember that if you drive a logging vehicle (a vehicle used to transport foresting materials) you are eligible for a tax discount! Low Mileage or Suspended VehiclesThese are vehicles that have not exceeded the mileage limit for the tax year. These vehicles do not cost you in taxes, but still need to be filed for in order to get the Stamped Schedule 1. Sold, Lost, or Destroyed Credit VehiclesThese are vehicles that you no longer have, but you are still required to file for them if they were used for any part of the tax year. You can also enter vehicles that you have previously filed as suspended, and you can enter low mileage credits at the end of this step. The last step to pre-filing is selecting your payment method and securely transmitting your return to the IRS. This step is slightly different than when you e-file for the regular tax year since we will transmit the return for you when the IRS begins accepting them on July 1st. In order to pay your taxes due, you can select one of three payment methods. The payment method you choose, determines when the IRS will accept your payment and take money out of your account. When you select direct debit, the taxes you owe will come out of your account one or two days after the IRS processes your return on July 1. If you elect to pay by other means, like EFTPS or with a check or money order, you can schedule your payment for as late as August 31, the renewal due date. Once you’ve decided what payment method to use, you will be taken to your account summary page. Here you can correct any errors you see or continue to submit your return. Plus, our Instant Audit feature will even check it for you to minimize the risk of your return being rejected by the IRS due to missing information. 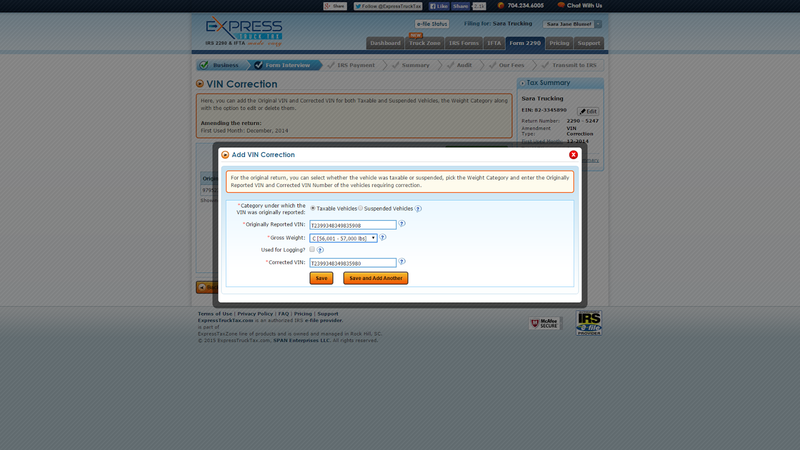 Then all you need to do is select transmit to the IRS and voila! You’ve successfully pre-filed your Form 2290! If you need any help throughout the e-filing process, we’re here for you! We have a dedicated, trained support team year round for that very reason. If you find yourself having some trouble, give us a call at 704.234.6005 or shoot us an email at support@expresstrucktax.com for 24/hour support in English or Spanish!